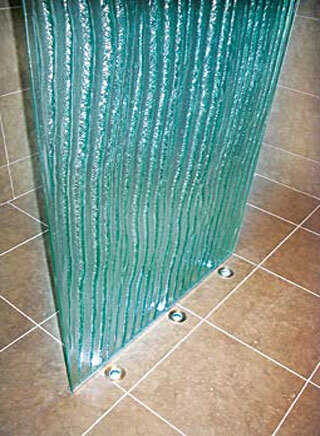 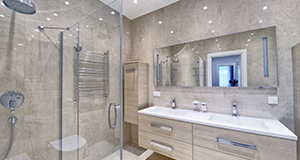 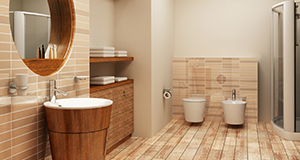 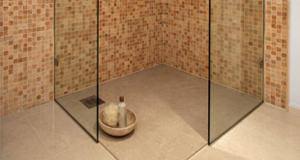 The latest trend in bathroom design is the wet room. 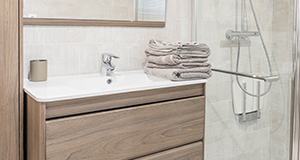 With today’s hectic lifestyles more of us are looking for opportunities to relax and unwind within the comfort of our own homes, perhaps too pressed for time to afford the luxury of a break away. 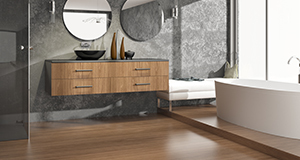 Investing in the restyling of your bathroom and making it into your own private hide-away of course has the further benefits of adding real value to your home as well as making a stunning focal point. 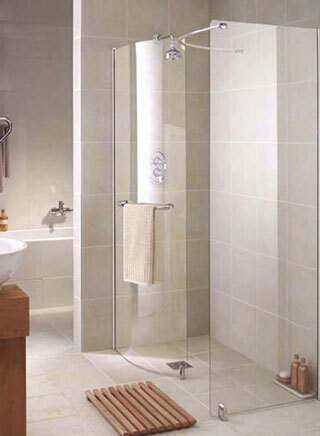 Wet rooms look stunning; however, it is imperative that they are correctly fitted to ensure that they are fully water tight. 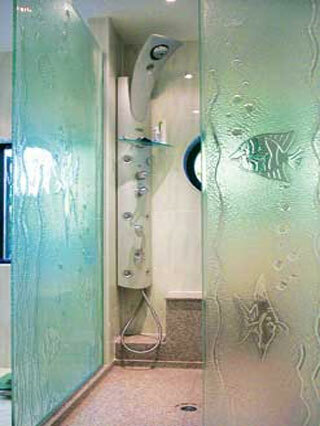 Due to the work involved it is not really an option if you are on a tight budget.